From bentgrass to fescue, bermuda to zoysia. 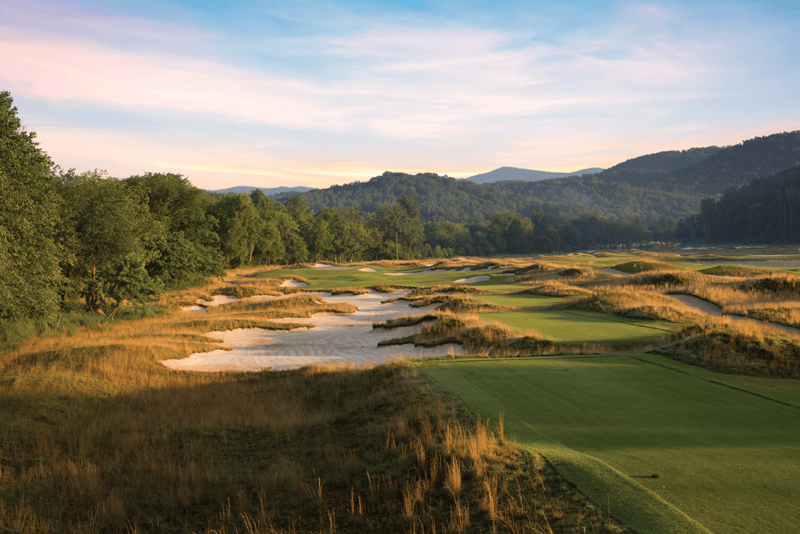 This is America’s premier private golf experience because only The Cliffs offers this combination of year-round play, this diversity of experiences, and most importantly, this caliber of membership. 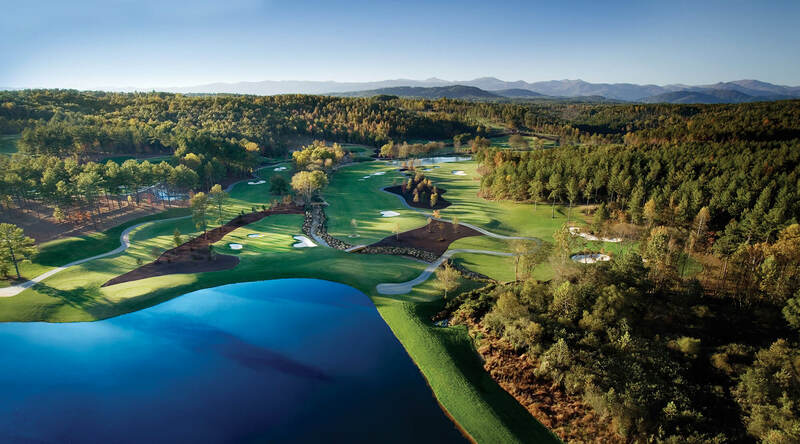 Two courses by Nicklaus, two by Fazio, a dazzling new Gary Player links design and classics by Jackson & Wright — seven award-winning courses, each absolutely unique, one for every day of the week — and all are yours. 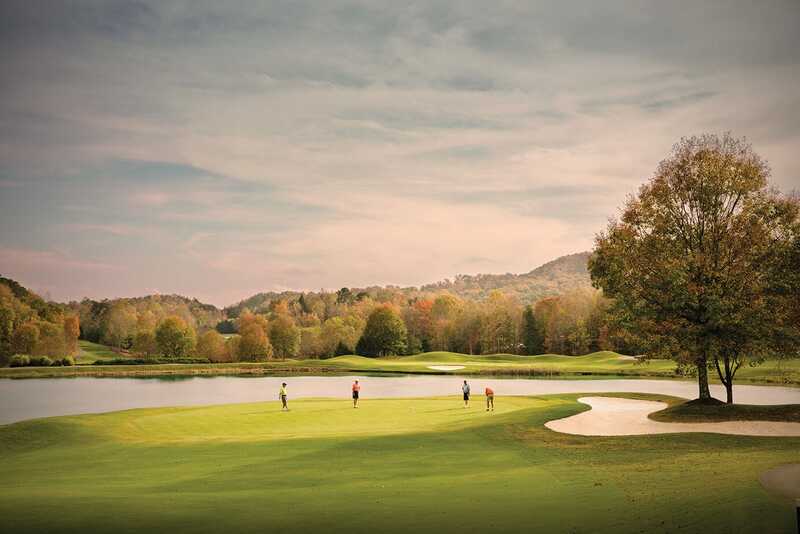 Play a different course — and a different kind of course — every day of the week. 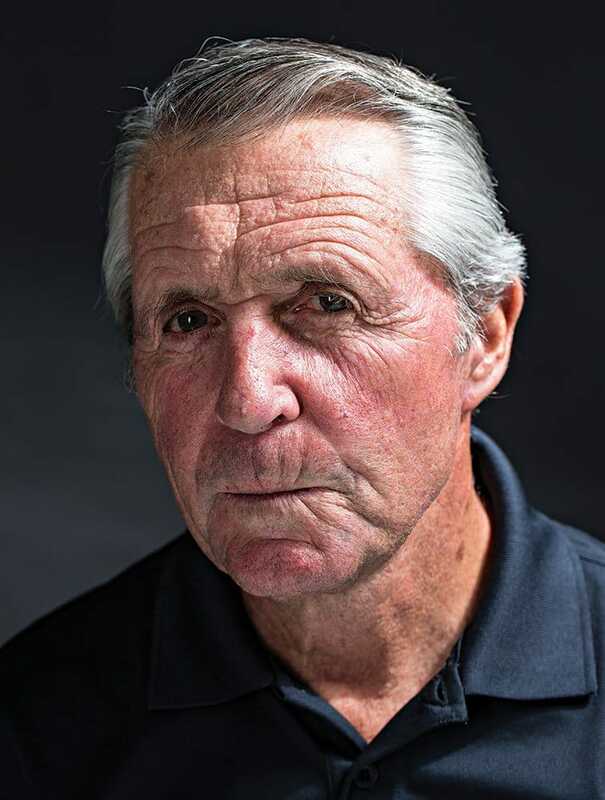 Recognized around the world as the Black Knight, Gary Player has won 165 tournaments during a five-decade career. 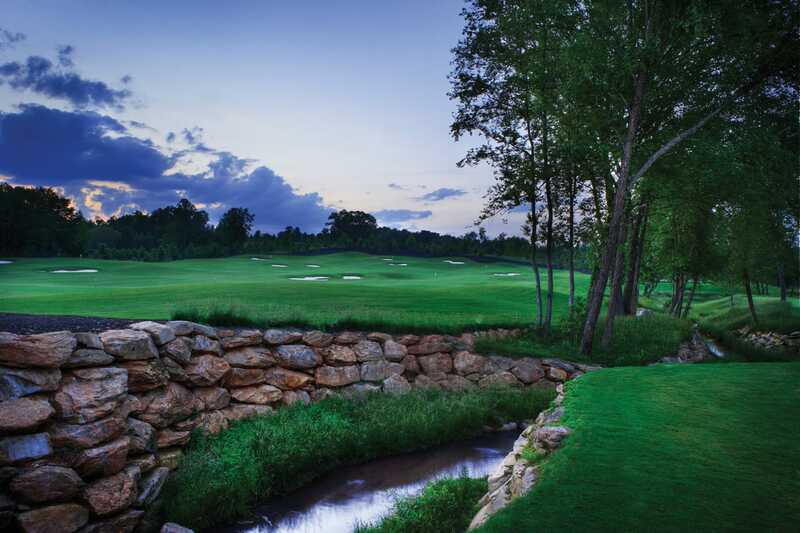 Gary Player Design has created more than 300 courses across five continents, eco-centric and playable by all. He aims for excellence equally in course design, with a passion for fitness and perfection. 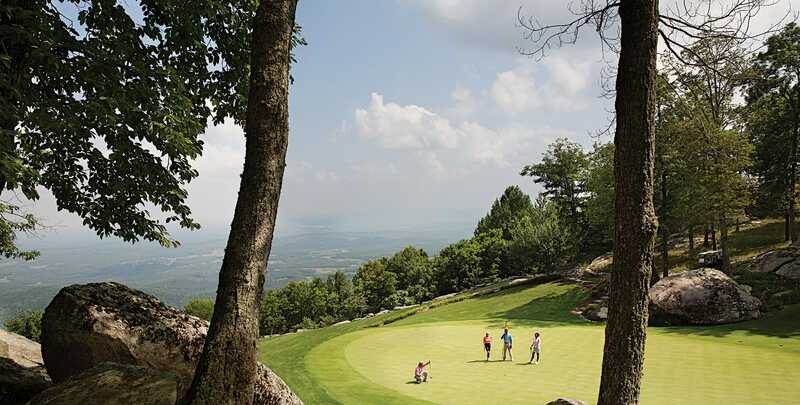 Mountain Park, the most walkable of The Cliffs courses, is a place where members have embraced Gary’s fitness mantra. 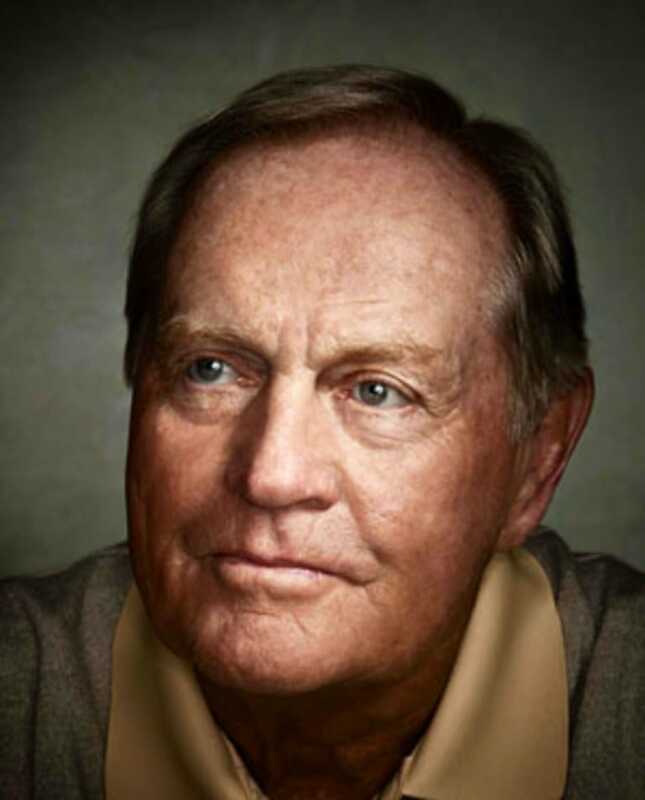 The Nicklaus name has long been associated with greatness on the golf course. Nicklaus is considered by many to be the greatest professional golfer, having won 18 major championships in his 25-year career. 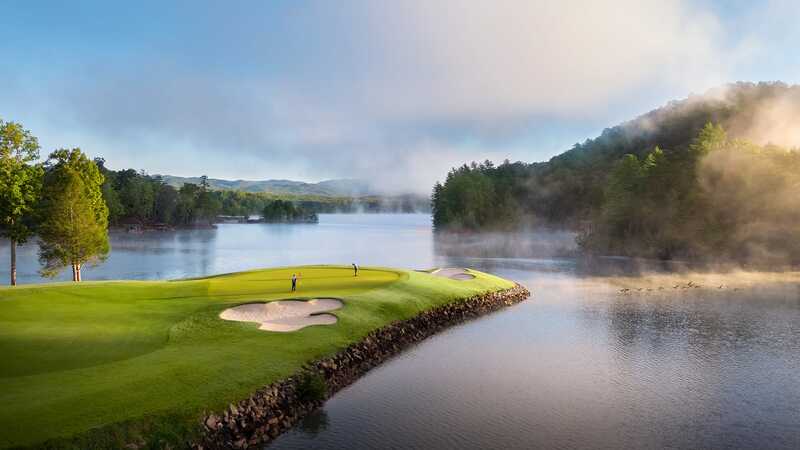 Nicklaus is also an accomplished course designer and has been honored with every significant award that recognizes excellence in course design and development. No living golf course designer has more credits on Golf Digest’s list of America’s 100 Greatest Golf Courses than Tom Fazio. Many in the industry consider him to be the greatest living golf architect. 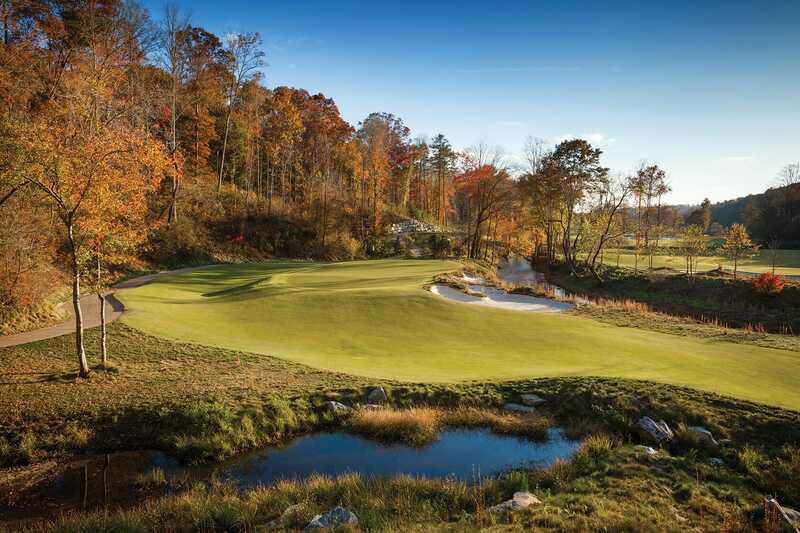 Fazio specializes in golf courses that reflect the natural beauty of their environments, and he had few more beautiful pieces of land to work with than at The Cliffs. 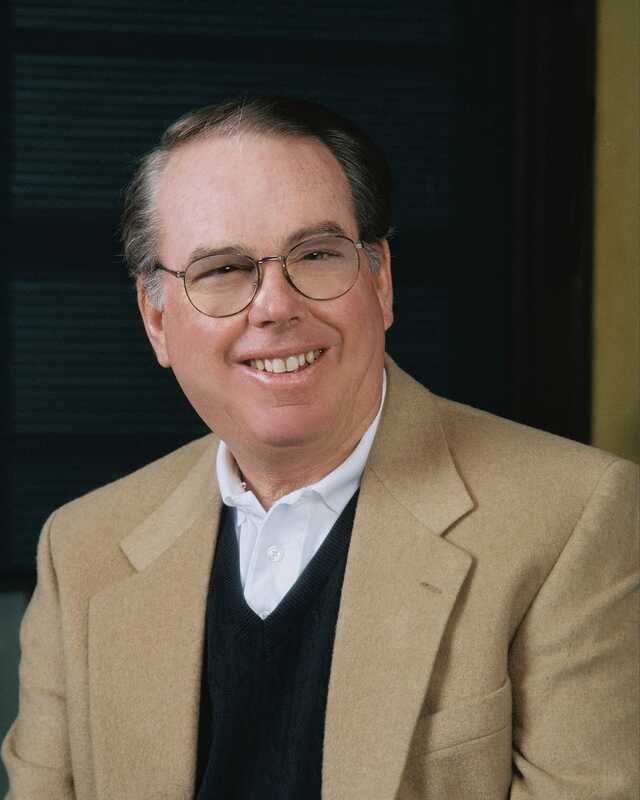 An Emmy- and Peabody-award winning golf and sports announcer for 23 years, Ben Wright is a widely respected broadcaster, writer and golf course designer. 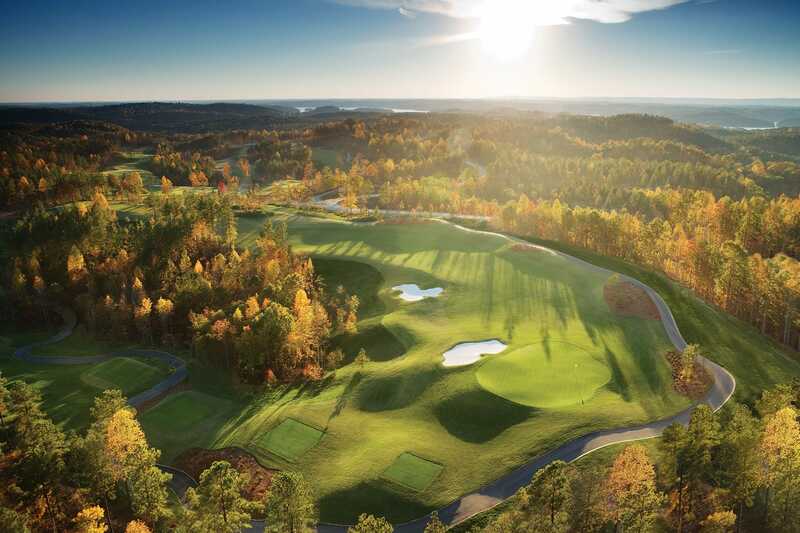 Wright’s signature design at The Cliffs Valley reflects his intimate knowledge of the world’s best courses and matches the unique beauty that surrounds the community. Sometimes members arrive saying, “But I don’t like golf.” Let’s just say that just a few minutes out with our golf ambassadors and fellow members and they’re in the golf shop buying an outfit or new clubs. 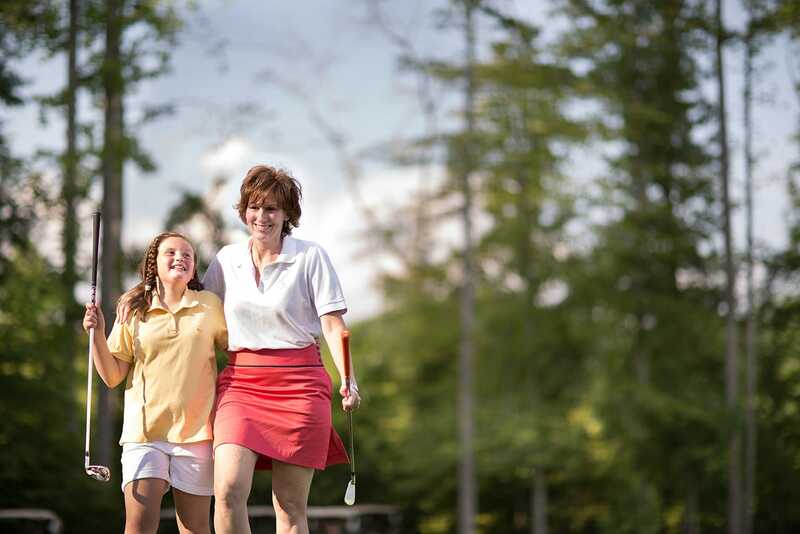 Kid-friendly courses, camps and special events give the whole family the gift of golf. 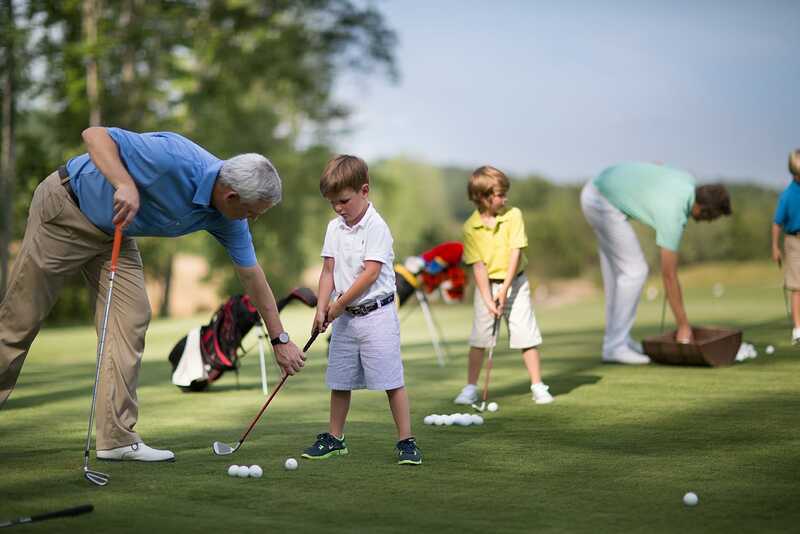 Each summer, kids and teens gather for exhilarating instruction, entertainment and more at golf camps throughout our communities, and Junior Club Championships give young golfers the chance to earn bragging rights throughout the year. 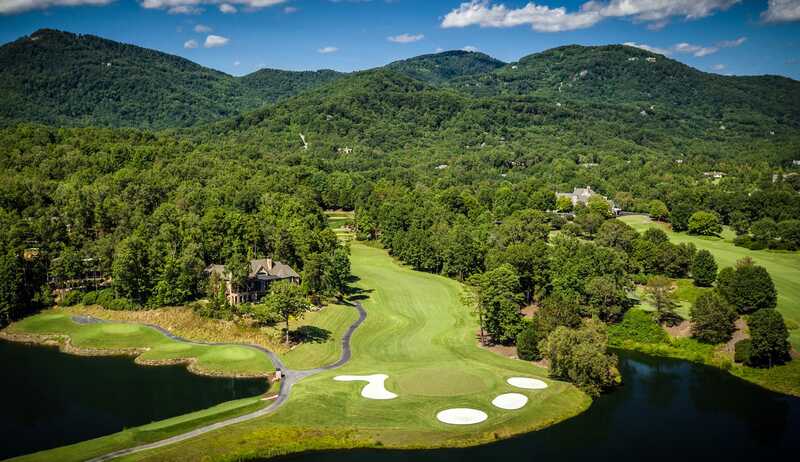 Brian joined The Cliffs in 2004 as an Assistant Golf Professional at The Cliffs at Glassy and was soon promoted to Head Golf Professional at The Cliffs Valley. While at Valley, Brian hosted the BMW Charity Pro-Am, a PGA Tour sanctioned event. 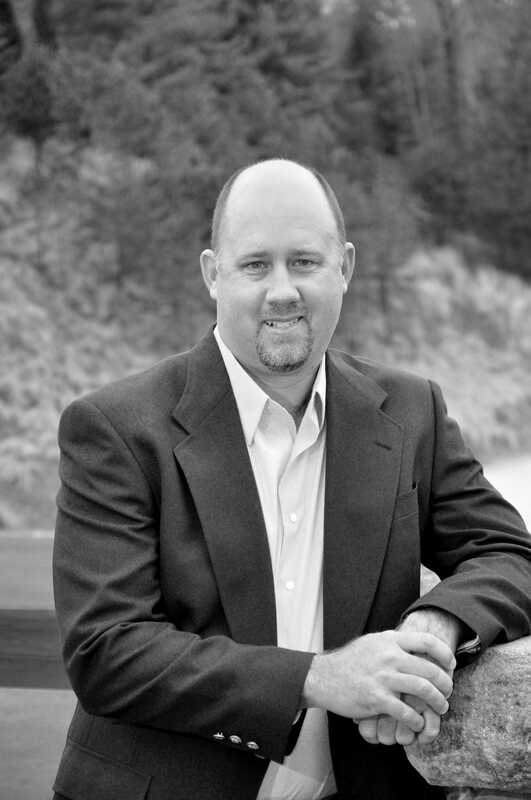 In 2007, Brian opened our second lake community, The Cliffs at Keowee Falls. 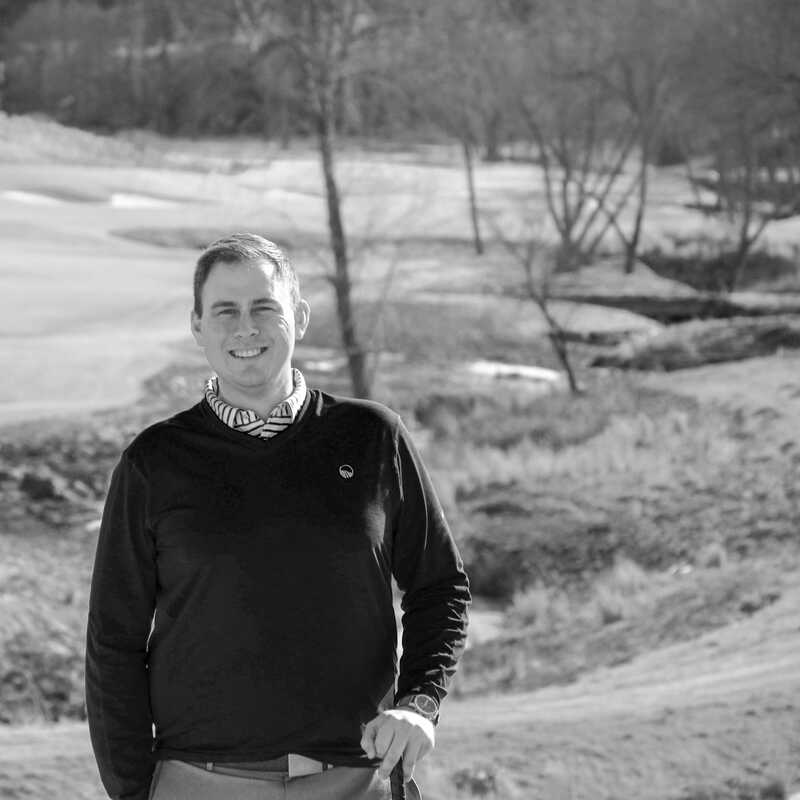 In 2012, Brian assumed his current role as Director of Golf Operations for The Cliffs. He oversees operations, course maintenance, retail and golf instruction. Brian has been a member of the PGA since 2001. 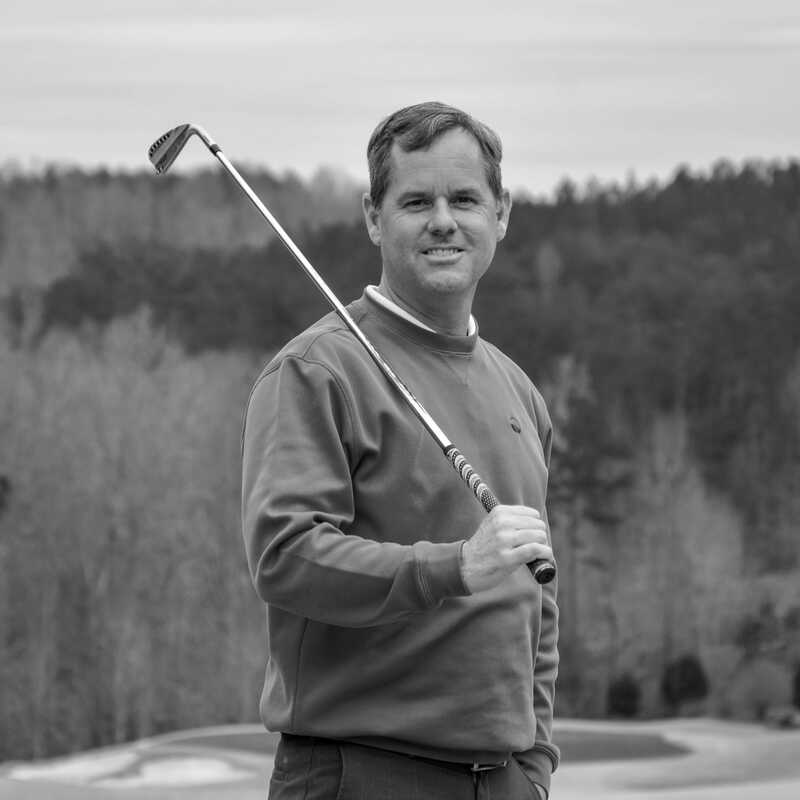 Sean Kennedy began his golf career in 1993 and has been a PGA Class A Golf Professional since 1997. A passionate teacher and innovator, Sean has developed a proprietary skill-based golf learning process exclusive for members of The Cliffs, which has been hailed by Golf Channel’s Cameron McCormick as “ahead of the curve.” He is certified in FlightScope, The Golfing Machine and Gray Institute Biomechanics and was nominated for PGA Carolinas Teacher of the Year 2015-2017. 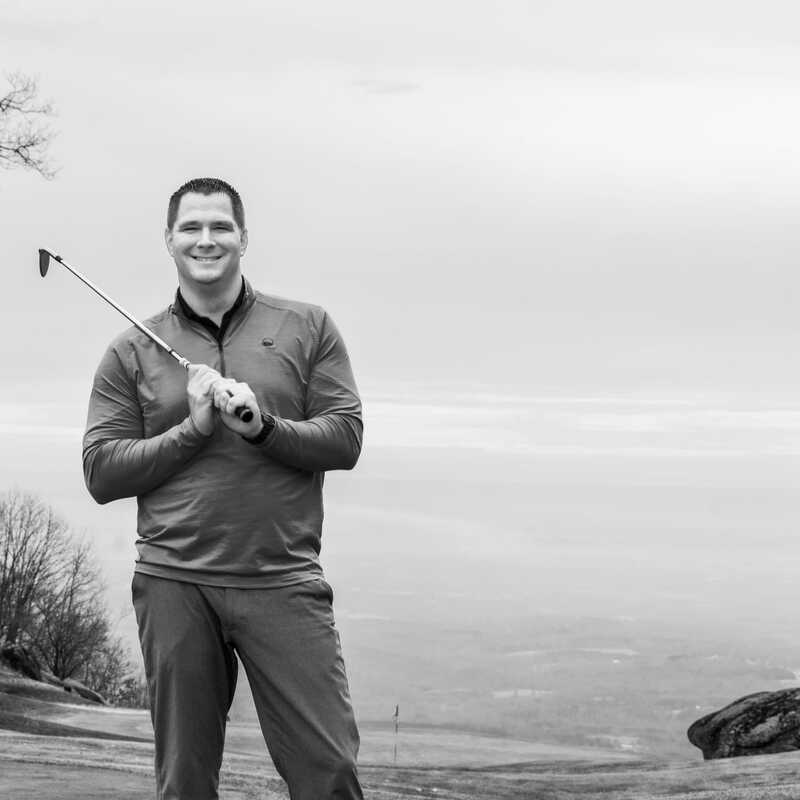 Head Golf Professional at The Cliffs at Glassy, Kris Kleinsasser has been a PGA Class A member since 2012 and a PGA Certified Professional in Golf Operations since 2015. He is currently working toward his PGA Certification in Teach & Coaching. 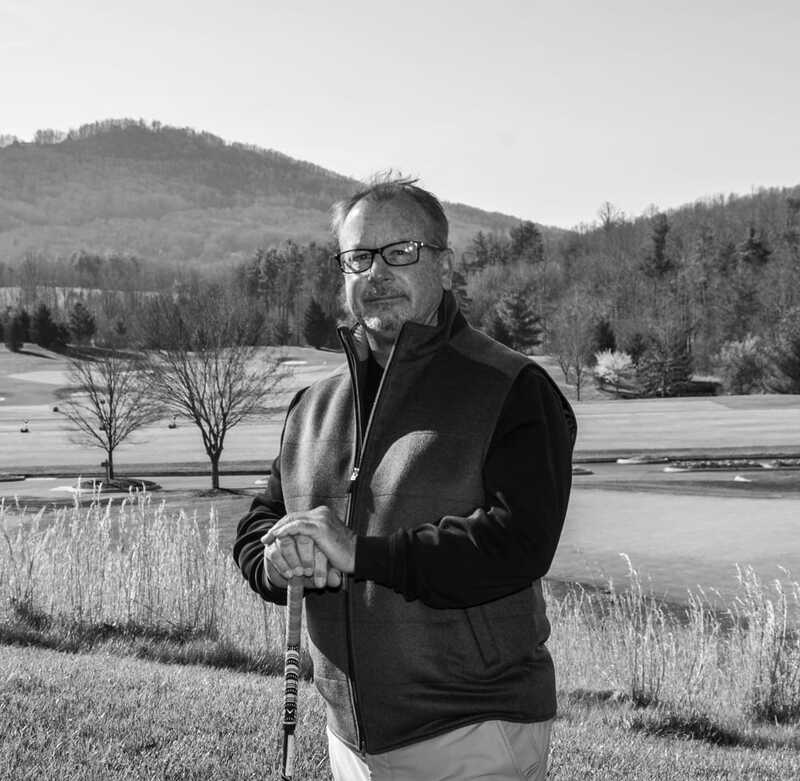 Prior to joining The Cliffs, Kris served on the Kentucky PGA Board of Directors. He is also a Mitch Golf Institute Master Club Performance & Fitting Specialist. 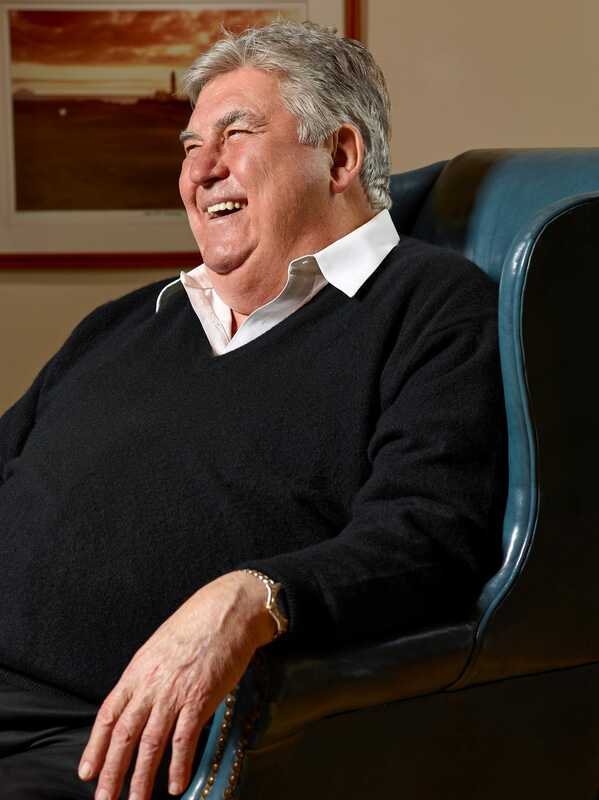 Mike Williams’s childhood in northern England inspired his love for the links-style golf courses upon which the Mountain Park course was based. 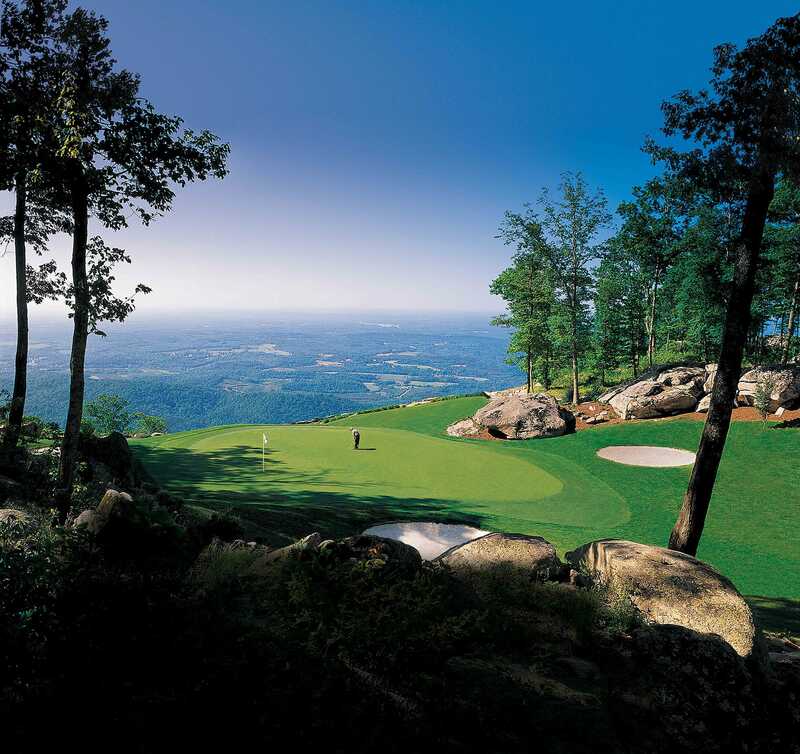 He brings 15 years of experience to The Cliffs and previously served as Assistant Golf Professional at The Renaissance PineIsle Resort in Buford, Georgia; Senior Assistant Golf Professional at The Ritz Carlton Golf Club of Orlando, Florida; and Head Golf Professional at The Cliffs Valley before joining the opening team of The Cliffs at Mountain Park. 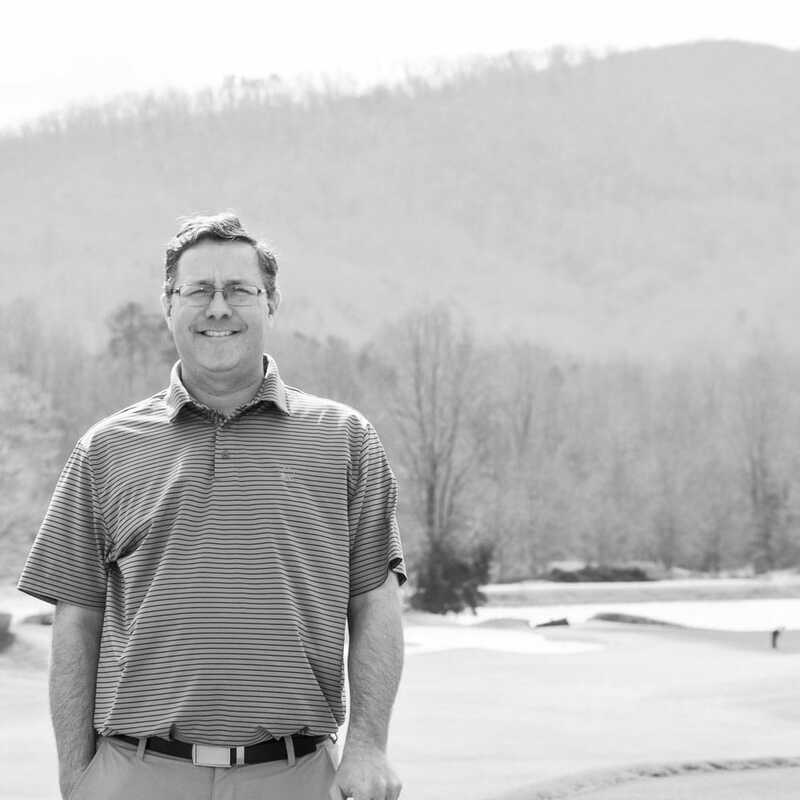 Matt has been dedicated to growing golf at The Cliffs Valley since 2013. 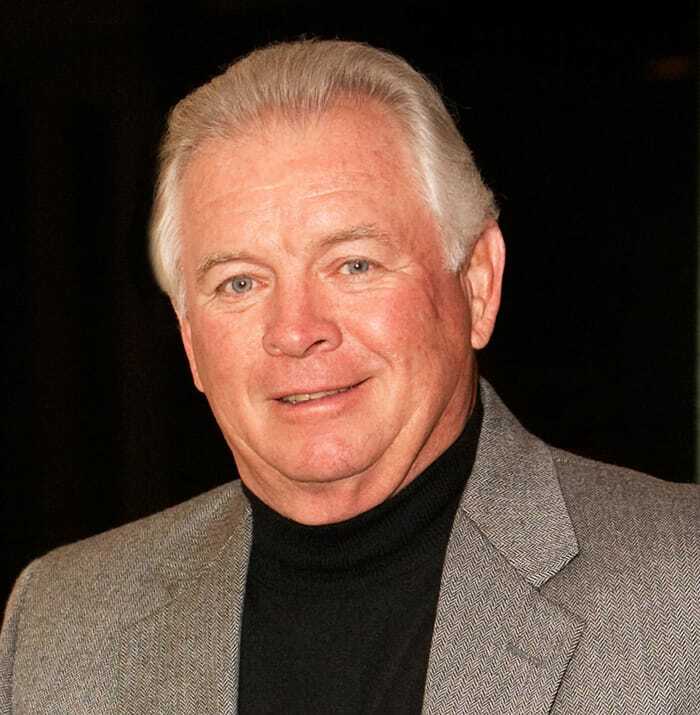 His previous experience includes three years as Head Golf Professional at Jacksonville Country Club, where he executed an extensive member tournament schedule and owned and managed his own golf shop. 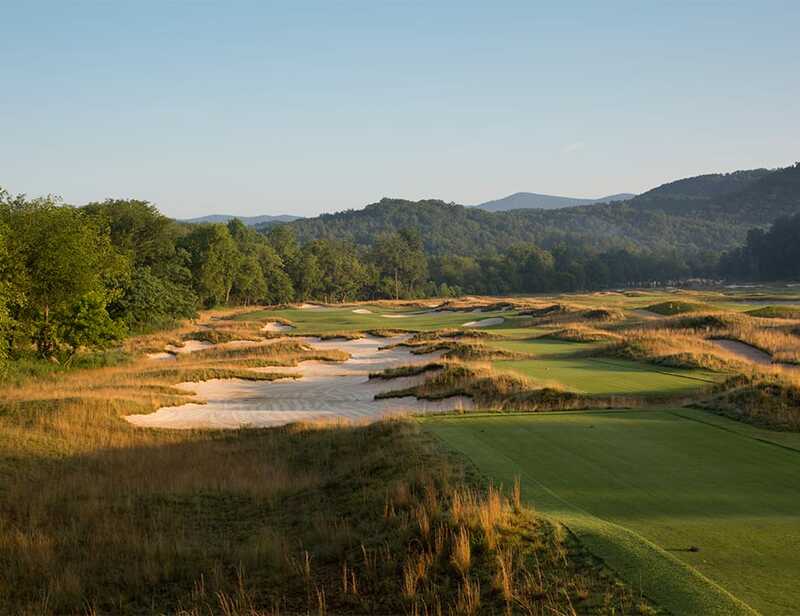 Matt also previously served as 1st Assistant Professional at Carolina Country Club in Raleigh, NC where he spent five years managing and executing quality tournaments at the historic 1910 Donald Ross design course. 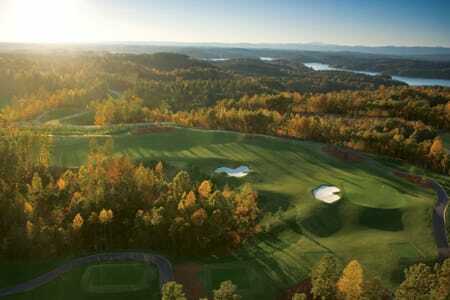 A member of The Cliffs team since 2007, Julian Bland serves as Head Golf Professional at The Cliffs at Keowee Falls. While a student at nearby Clemson University, Julian worked with The Cliffs as a Professional Golf Management (PGM) intern. Upon graduating, he joined the Lake Keowee region team as an Assistant Professional and most recently has been responsible for the daily operations at Keowee Springs. 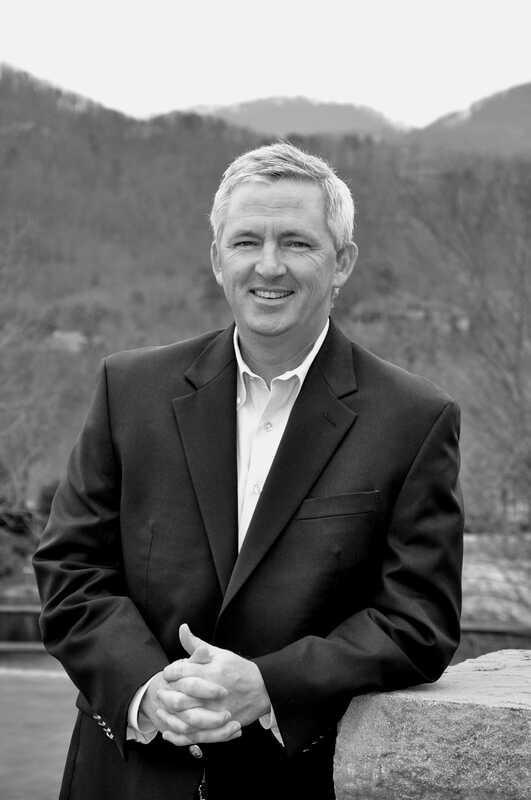 John Mitchell joined The Cliffs team in 2007 as First Assistant at The Cliffs at Keowee Falls and was later promoted to Head Golf Professional at Keowee Springs. 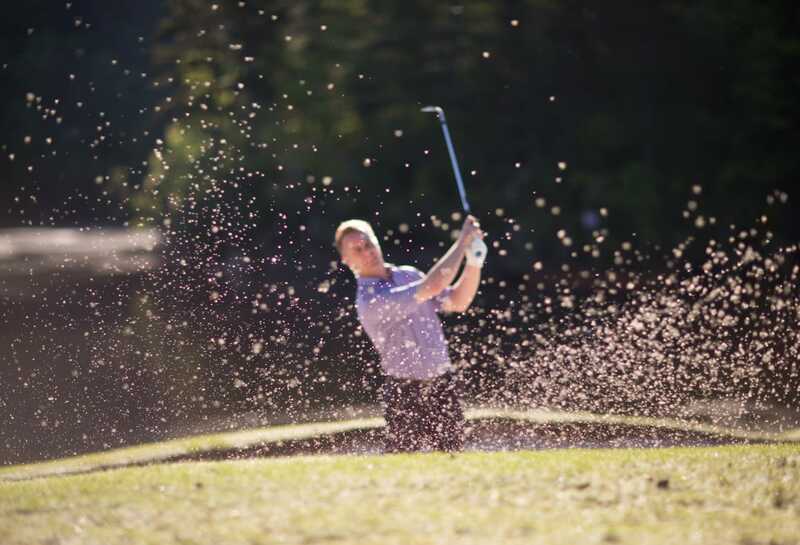 John previously spent seven years at Pebble Beach Resorts as an Assistant Golf Professional at Pebble Beach Golf Links and First Assistant Professional at The Links at Spanish Bay. John has been a member of the PGA of America since 2002 and served on the 2009 PGA President’s Council on Growing the Game. 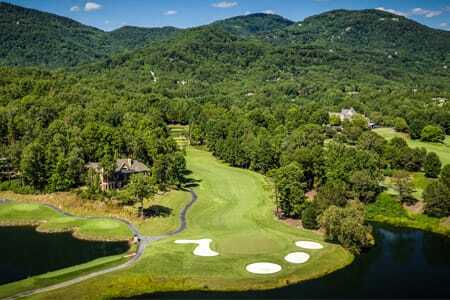 As Head Golf Professional at Keowee Vineyards since August 2006, Brad Fowler’s responsibilities are wide ranging, but his main passion lies in driver and putting fitting. 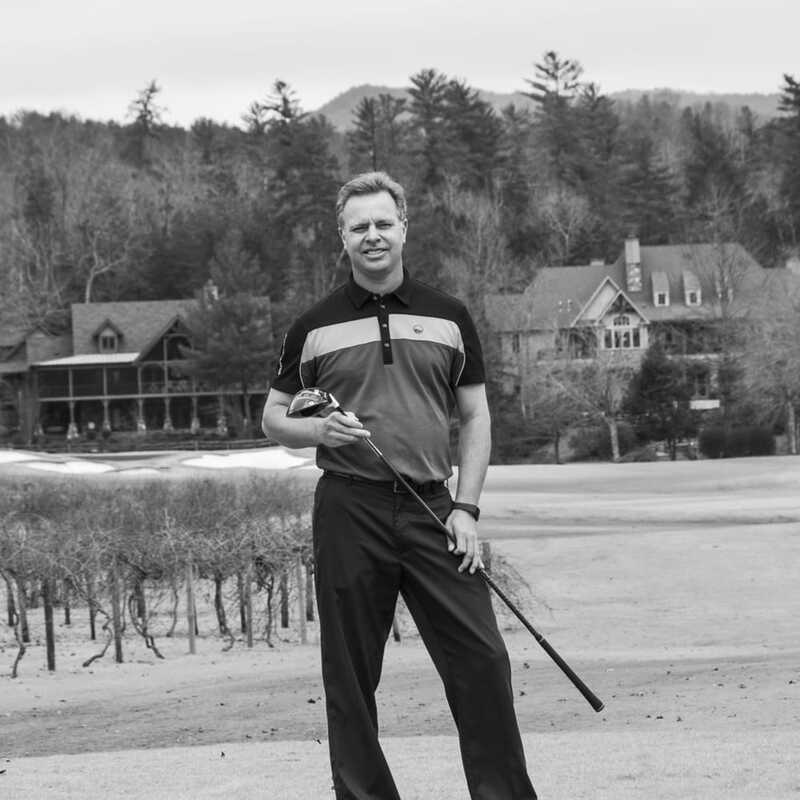 Brad came to The Cliffs from Ponte Vedra Beach, Florida where he was Head Golf Professional at Marsh Landing Country Club for 9 years, during which the golf shop was recognized three times by Golf Digest as one of America’s Top 100 golf shops. Brad became a Class A Golf Professional in 1997. 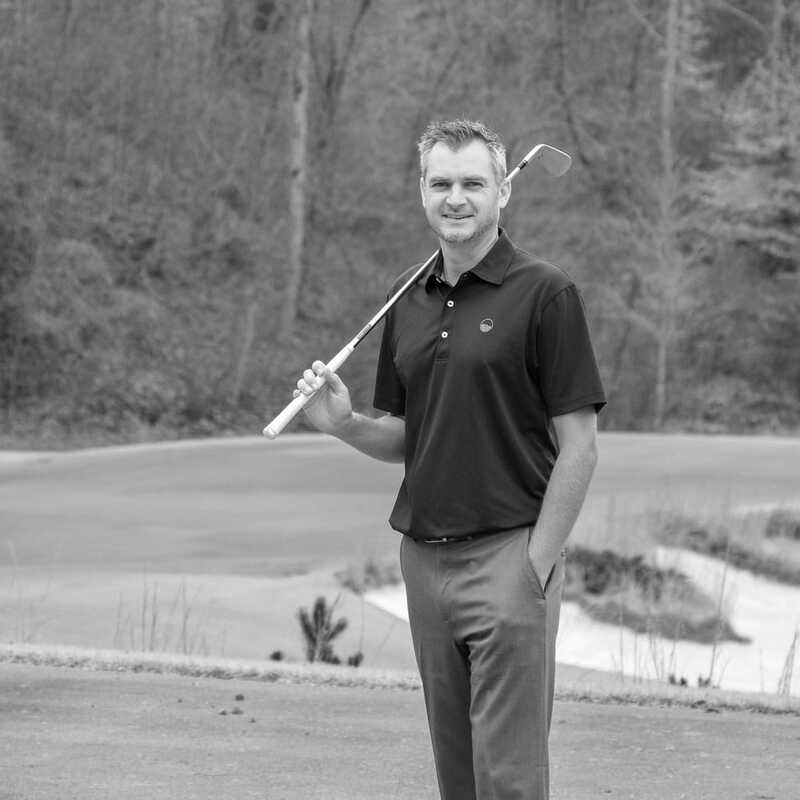 Paul has been a PGA Class A golf professional with The Cliffs since 2000. 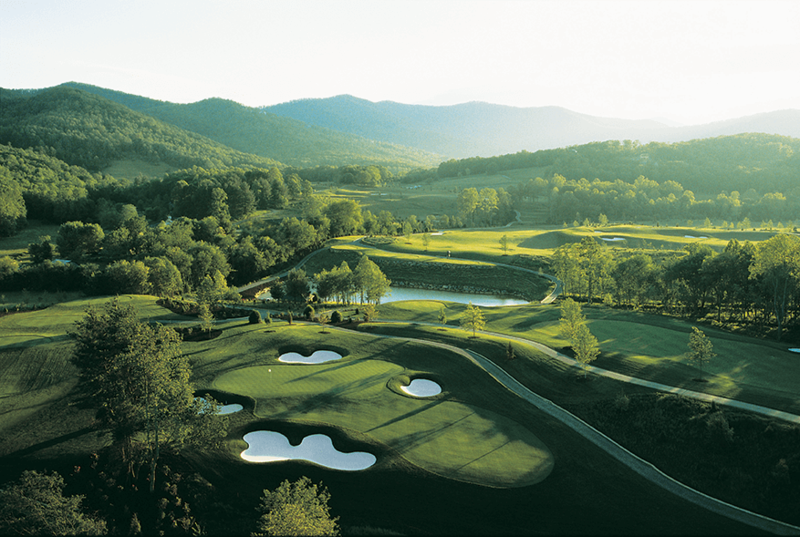 He first joined The Cliffs team as Assistant Professional at The Cliffs at Glassy and later Head Professional at Keowee Vineyards in 2001. In 2005, he was named the Head Professional at Walnut Cove. 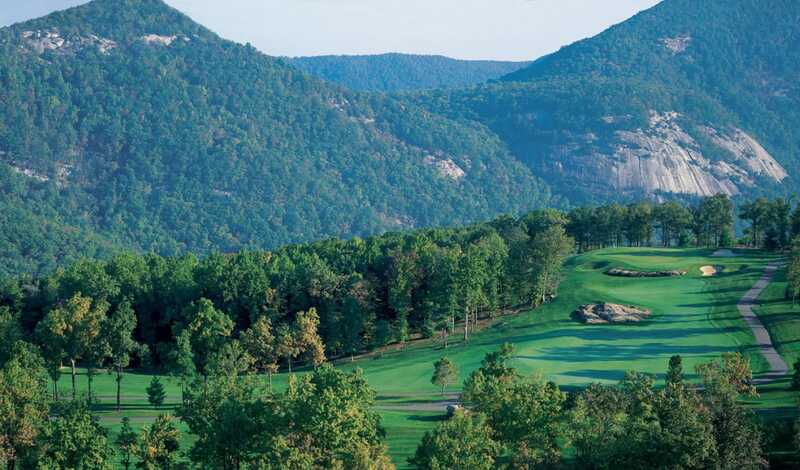 Prior to joining The Cliffs, Paul worked at Westchester Country Club in New York as an Assistant Professional. 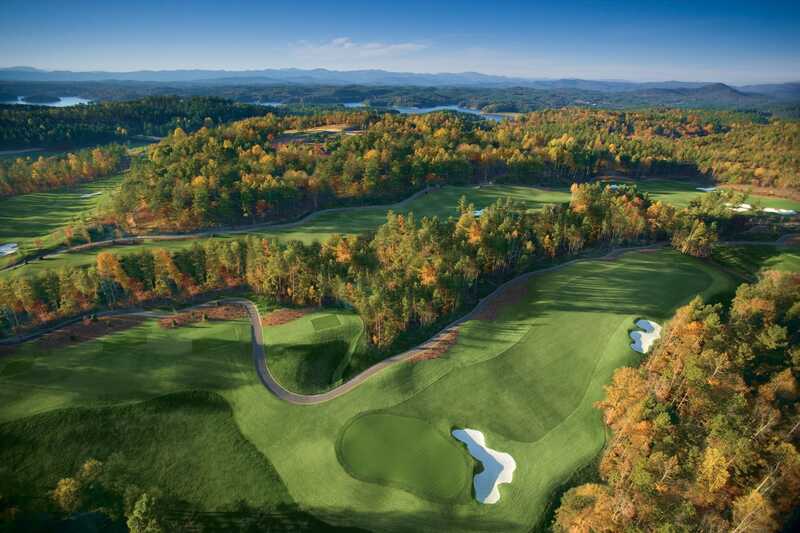 Prior to joining The Cliffs as Superintendent for The Cliffs at Keowee Falls and Senior Agronomist, Jim Evans served for four years at The Dormie Club in Pinehurst, North Carolina, leading the construction process, grow-in and opening of the course. Prior to that, Jim spent 10 years at Augusta National Golf Club, eventually serving as Senior Assistant Superintendent where he was responsible for the daily operations up to and including The Masters Tournament. 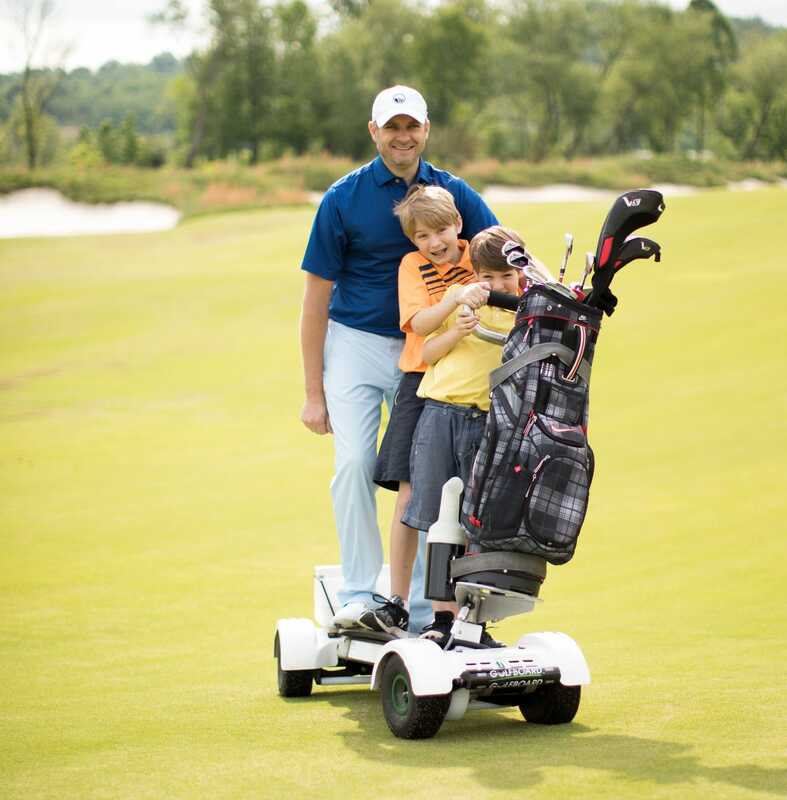 Even serious golfers want to have some fun as they improve their skills. Enter The Cliffs golf ambassadors who have a knack for making the game approachable for every level of player. 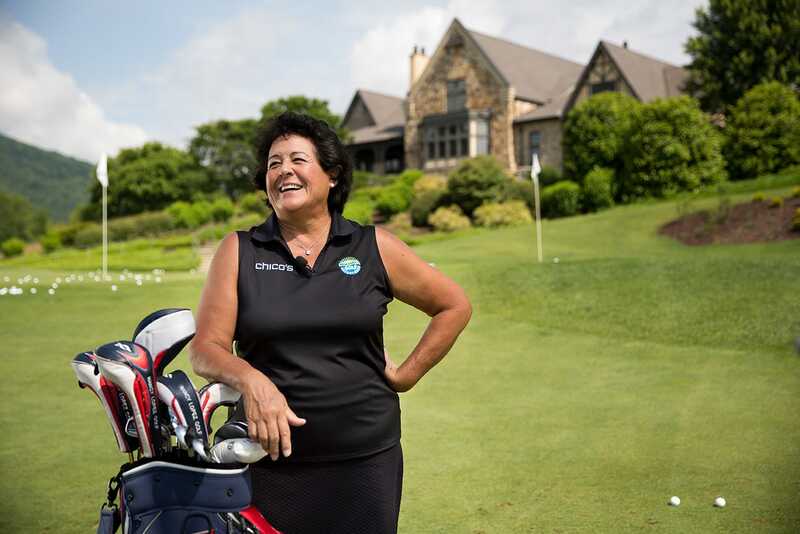 In addition to our renowned professional staff, visiting luminaries often drop by for special demonstrations, including LPGA legend Nancy Lopez. Your moments are our favorite memories. 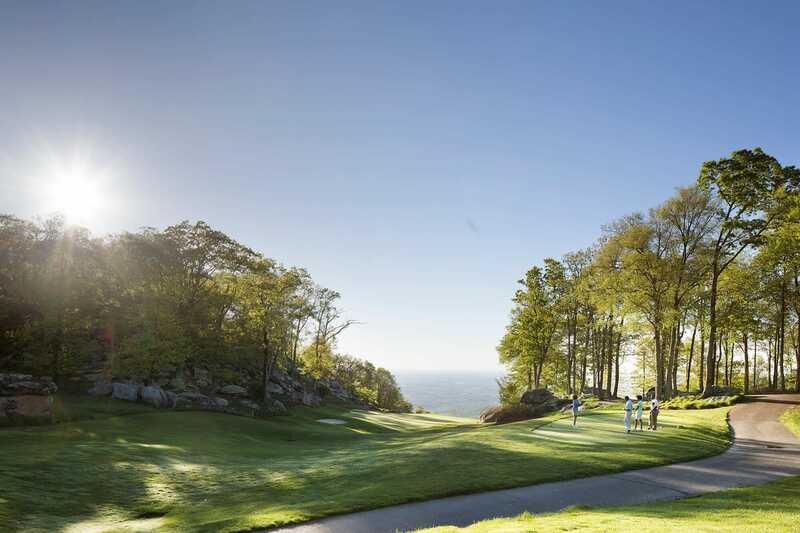 Use #CliffsGolf to share your experiences throughout our seven communities. See you on the course.